Inspired by sport-luxury vehicles, Advanti Racing Wheels are the definition of what sport luxury encompasses. 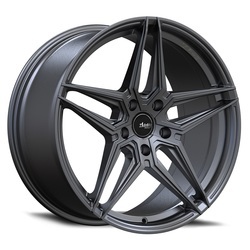 With its unmatched quality and forward styling Advanti Racing provides the elegance to any modern day sport tuned vehicle.nspired by sport-luxury vehicles, Advanti Racing meticulously crafts every wheel design with precision and forward styling. At the core of every wheel produced is an unsurpassed level of quality. 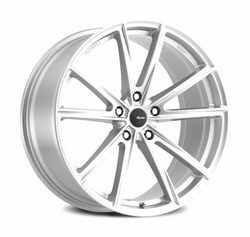 The Advanti Racing brand has been increasing heart rates and supplying drivers with adrenaline overdoses for almost 20 years. 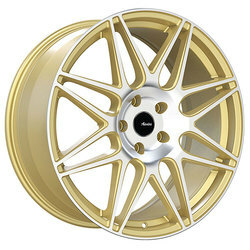 Advanti Racing’s history in F1 racing are the fundamentals on which their wheels are built. 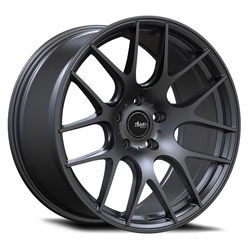 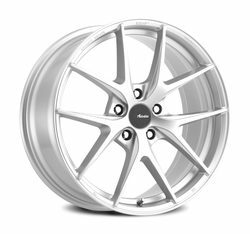 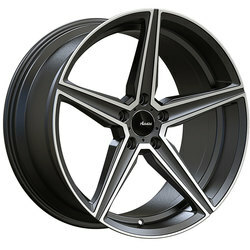 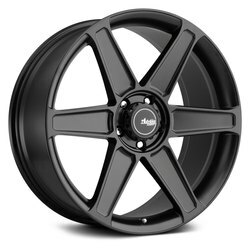 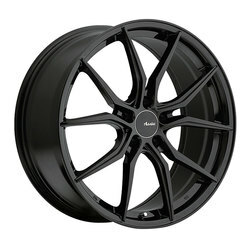 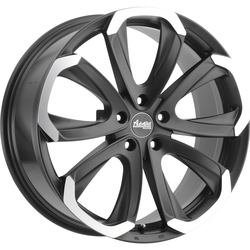 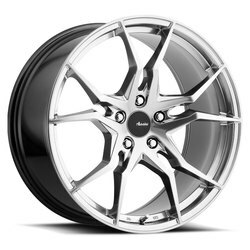 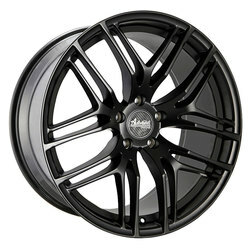 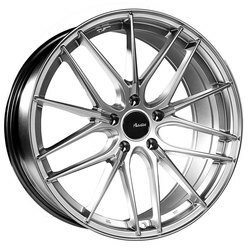 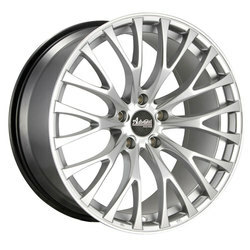 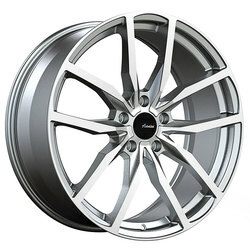 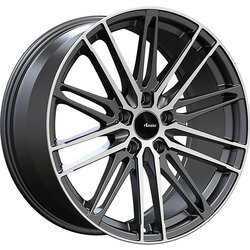 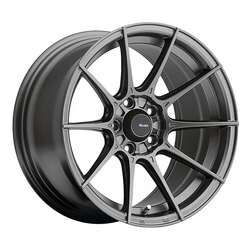 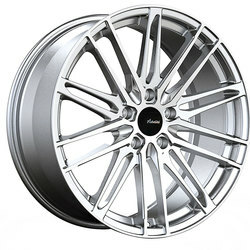 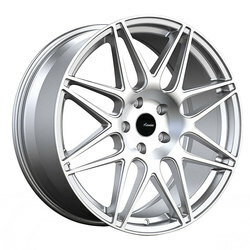 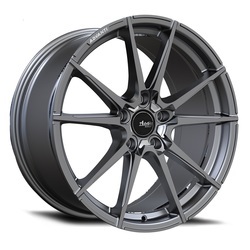 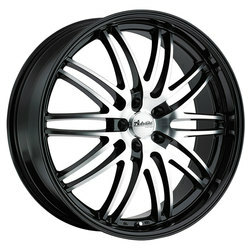 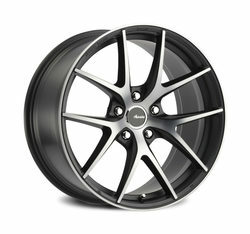 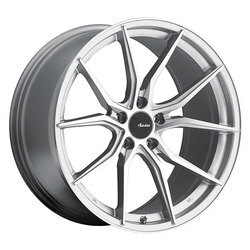 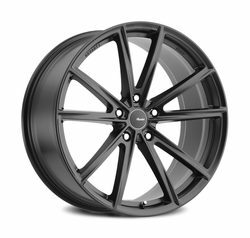 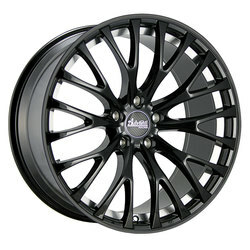 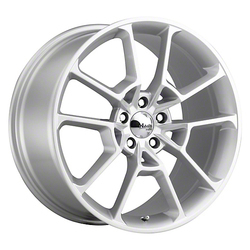 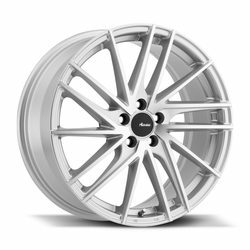 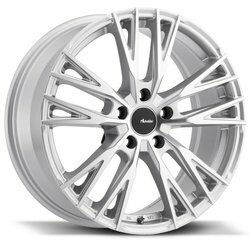 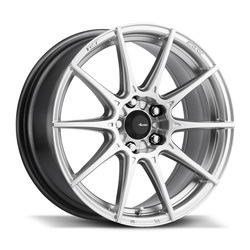 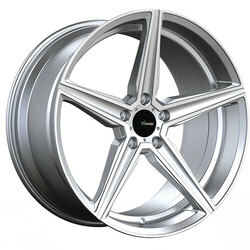 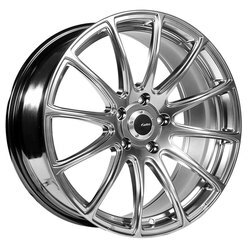 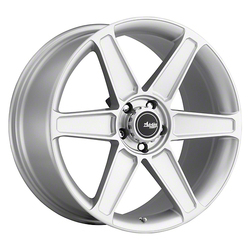 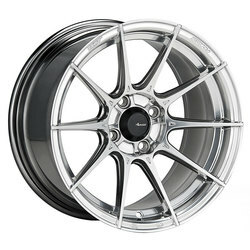 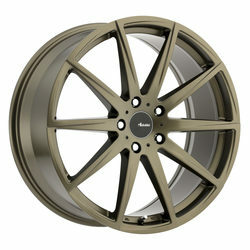 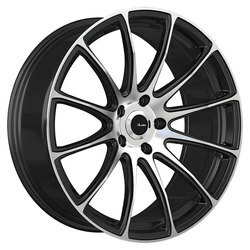 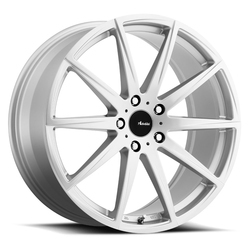 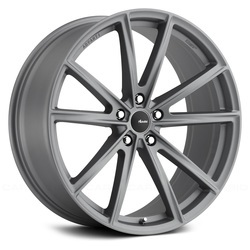 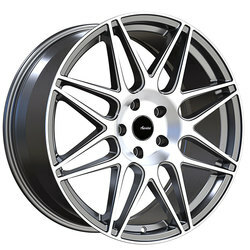 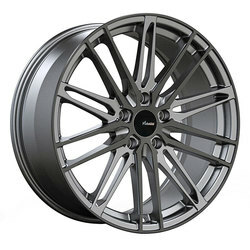 DECADO is a forward style, split-5 spoke design that is offered in Carbon Graphite Metallic. 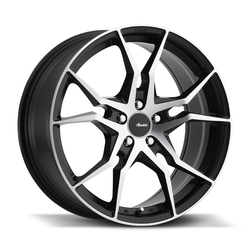 The Decado is developed using Advanti Racing’s DST Flow Forming Technology. 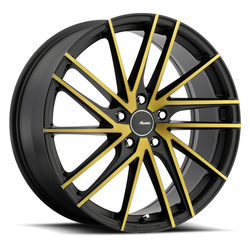 VIGOROSO_V1 is a classic styled mesh design that utilizes Advanti Racing’s DST Flow Forming technology to provide a stronger, lighter and more reliable wheel.